BLOWOUT SALE! 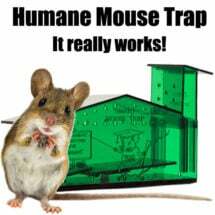 The Victor Sonic Pest Chaser emits non-repetitive, high frequency sound waves to create an acoustically hostile environment that repels mice and rats. 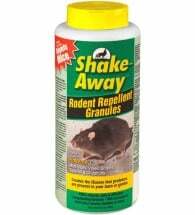 The sound can NOT be heard by people and non-rodent pets. 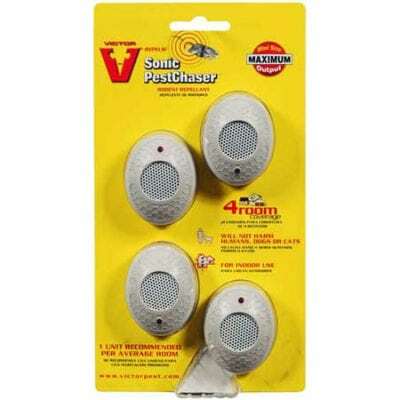 Each Sonic PestChaser provides up to 400 square feet of indoor protection (1 unit recommended per average room) and includes a red LED light to let you know it is working properly. Will NOT harm people, dogs or cats. 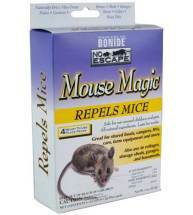 Easy to use, just plug into any 110-volt outlet for years of indoor electronic pest control. 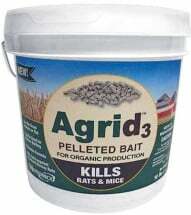 Reduction in rodent activity will be noticed within 6-10 days. Estimated service life of each unit is 5-7 years or more. Ultrasonic sound will NOT penetrate furniture, appliances, cabinets or walls. Multiple units are required for multiple rooms.